The American Prize is honored to announce the winner and runners-up in the professional company division of The American Prize in Opera Performance, 2014. Congratulations! JUVENTAS NEW MUSIC ENSEMBLE for "The Magic Mirror"
Dubbed a five time "Classical Music Pick" by the Boston Globe, Juventas New Music Ensemble voices the musical culture of the present by featuring repertoire of composers age 35 and under. From lyrical melodies to recorded sounds from outer space, our performances showcase the most engaging music of today's generation. Based in Boston, Massachusetts, the ensemble has seven core musicians augmented with guest artists to form a wide array of instrumentations—both traditional and non-traditional. Since its founding in 2005, Juventas has showcased works by over 150 composers in more than 90 exhilarating performances and has held residencies at The Boston Conservatory (2006-2009), Middlebury College (2010, 2011), and Harvard University (2011, 2012). Juventas has also collaborated on several recording projects with Parma Records and with individual composers. This season, Juventas will produce a full album of new music by young composers with the support of New Dynamic Records. Among judges' comments: "One attends an operatic performance for various reasons: beautiful singing, musical instrumental performances, stunning...stage direction which clearly defines the drama, etc. 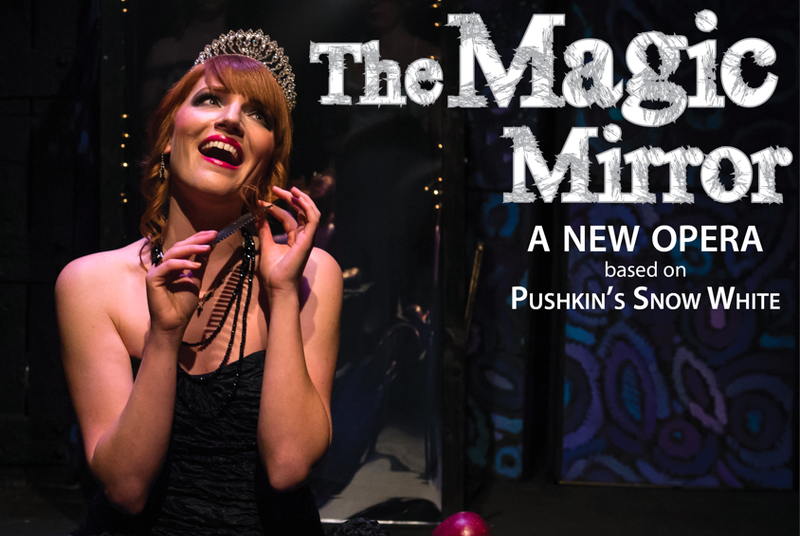 All of these elements and more, were in abundance with this production of The Magic Mirror. " RESONANCE WORKS crafts performance projects that explore the confluence of music, space, artist, and audience. Inspired by Pittsburgh’s industrial and economic reinvention, we are committed to empowering musicians and reimagining the alchemical possibilities of performance. Founded in 2013 by conductor Maria Sensi Sellner, Resonance Works' projects are designed around a dual concept: to feature professional artists and to celebrate locations in the Pittsburgh region - melding music with place. In a time where excellent professional singers and instrumentalists continue to audition and audition for fewer and fewer jobs, Resonance Works endeavors to change the conversation. We are approaching amazing and often underutilized professional artists and creating projects that will bring their talents to new audiences and connect them with a broader network of colleagues. At the same time, we are rediscovering spaces in the Pittsburgh region and asking “what music will resonate here?” By bringing professional musical performances into a variety of spaces, we aim to simultaneously reach a broader audience and explore a more intimate bond between artists and community. Among judges' comments: "Singing from the principals was musical, expressive, and dramatic." Founded in 1979, OFC exists to entertain, enrich and educate through the professional presentation of opera and community engagement programs. We offer productions of the highest quality and performance standards within the genre. 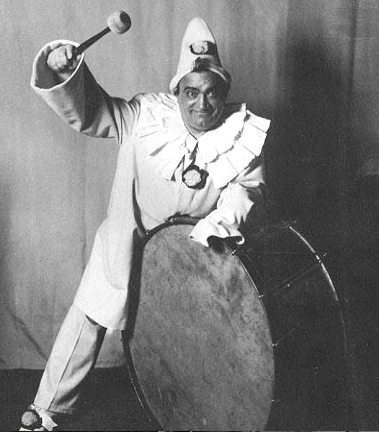 Until 1991, OFC presented a single annual production. An active support guild was established in 1999. 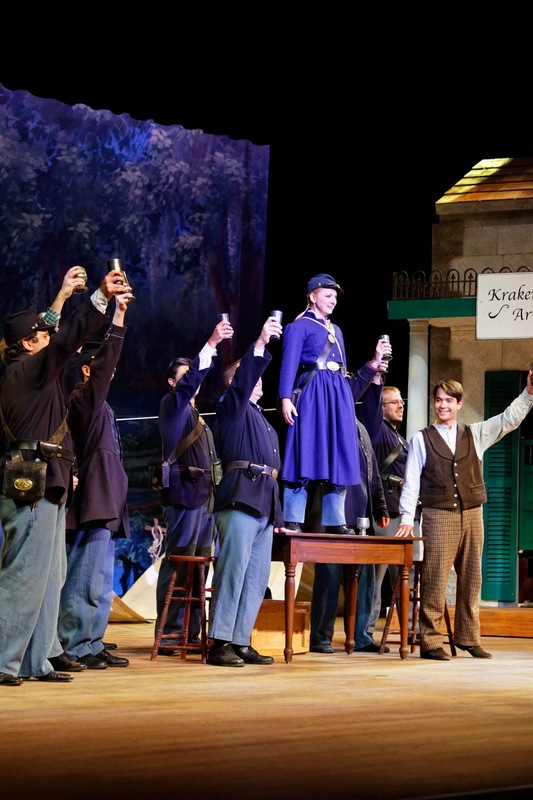 By 2004, OFC increased annual productions to three, added active apprentice artist and master class programs for university grad students, and expanded its educational outreach to regional schools and civic groups. The auditioned chorus was established in 2010 for regional volunteers. We hold four performance-based fundraisers per year. OFC is recognized for excellence in training and launching emerging artists, employing regional and national performing arts professionals, providing regional music education, offering volunteer opportunities, creating entrance points for new audiences, and maintaining a consistently high level of artistic excellence. OFC is a respected regional opera company with national recognition and international reach. Among judges' comments: " a fine production...the orchestra played beautifully...voices seem to project without difficulties. "